You’ve talked with Chris in the forums and you’ve seen some of his great work on our site. Chris was making coffee this morning (either Chris or I make the coffee in the morning) and I took the opportunity to ask him a few questions. 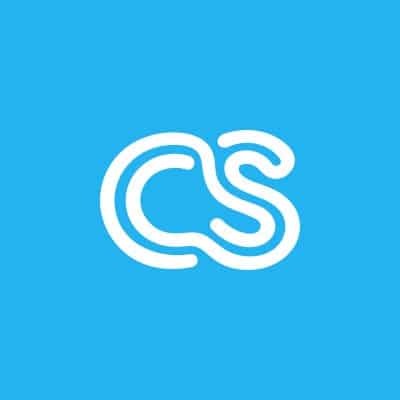 Interview with Chris Detmer, one of crowdSPRING’s front-end developers from Ross Kimbarovsky on Vimeo. I’m a fan of Chris’s music. But things get a bit complicated when it comes to music (either that or Chris has multiple personalities). Chris is actually James Collin (his musical alter ego). Lucky for us, we only pay one of them!